Open : April - October .... 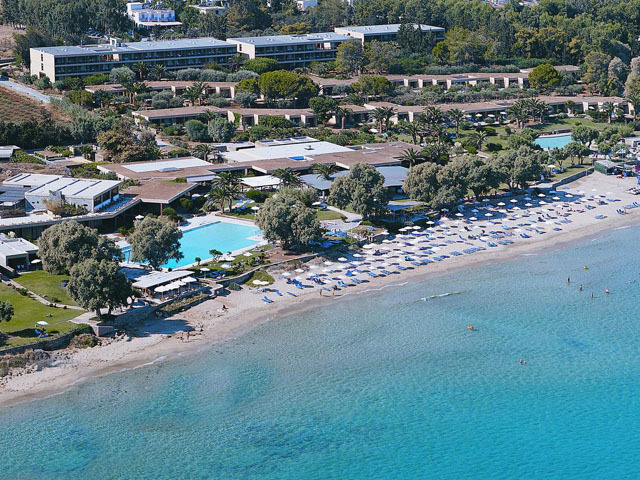 Featuring low storey buildings and bungalows in impressive gardens, this award-winning resort stretches out along a beautiful sandy beach with clean blue water. Open: April to November ... 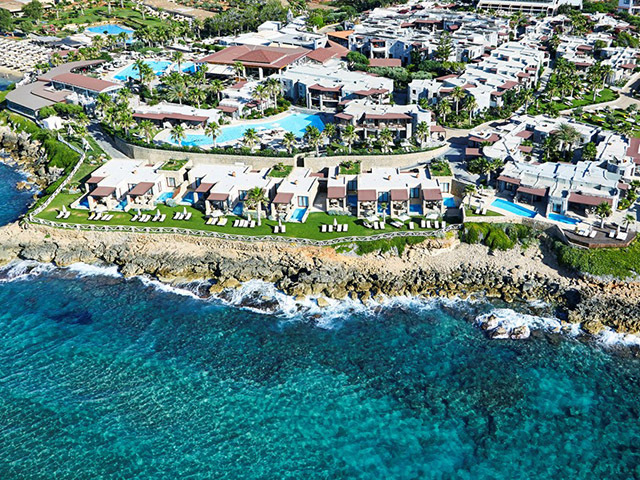 Located along the northern coast of Crete, an island renowned for its unspoiled coastal charm, natural beauty and rich culture lies the picturesque Ikaros Beach Luxury Resort and Spa. Open: End of April - October... 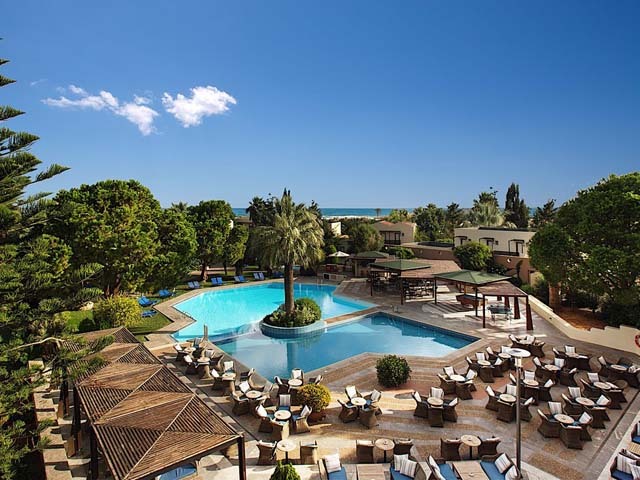 Located approximately 35 km east of Heraklion, the Hotel Kernos Beach is an oasis of Gardens built in extensive grounds right on Malia's lovely Sandy Beach. Open : March - November ... Royal Heights Resort, a charming hotel built on a hill side with amazing view to the Cretan Sea, offers a unique accommodation experience to its guests. 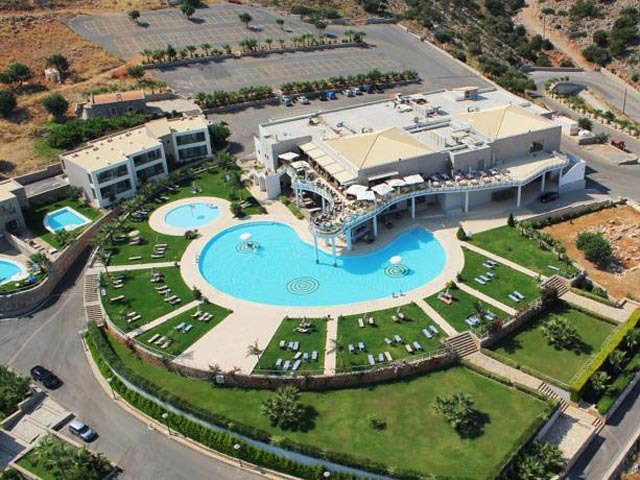 It is situated in the area of Pezoula in Malia, on an privately-owned hill of 60 Acres of land with a breathtaking view of the big blue. 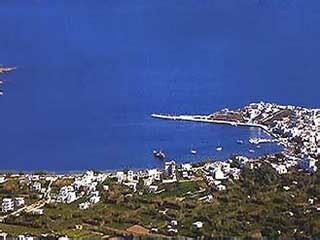 It is located just a 2-minute drive from the beautiful beach of Malia, 20 minutes by car from the International Airport "Nikos Kazantzakis" in Heraklion and a 5-minute drive from the Crete Golf Club in Hersonnisos. 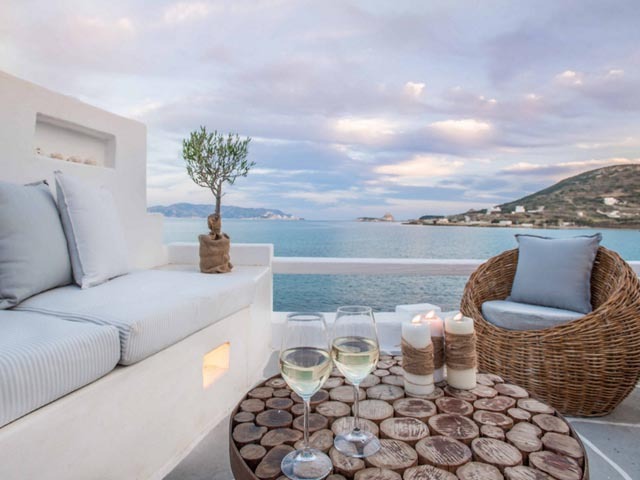 Open: April - October... Socrates Hotel offers cretan hospitality, discreet service, romantic ambience and deluxe amenities, making your holidays an unforgetable experience. 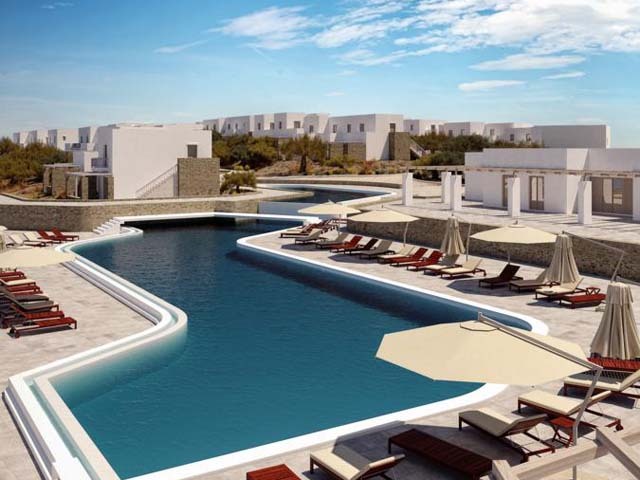 Open : May to September ... Aegean Sky is the place to be for those who enjoy living life to the full. 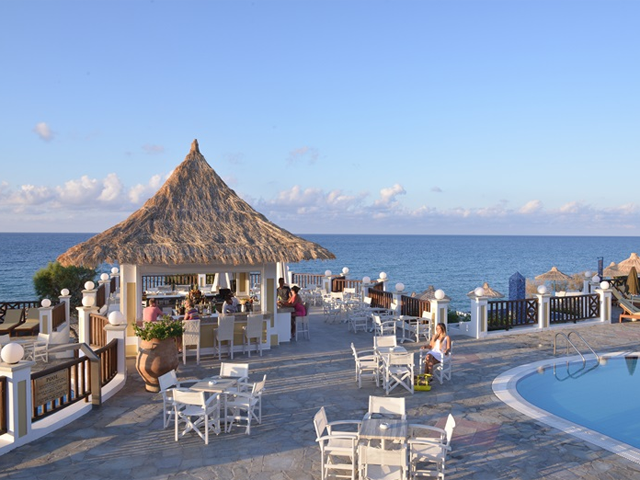 A refreshing change from the ordinary, we have the right facilities and the right people to make your holiday memorable. 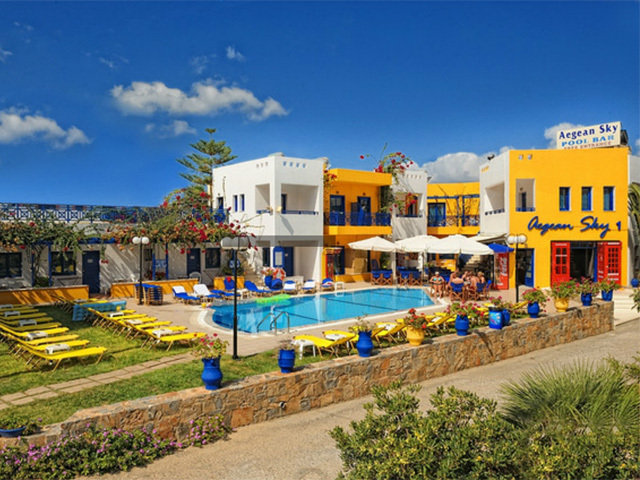 Open : April to October ... Marvelously located on the delightful and quiet sandy beach in the bustling resort of Malia on the northern shore of Crete island, the Carolina Mare Hotel is a popular choice for relaxing All Inclusive holidays in Greece. 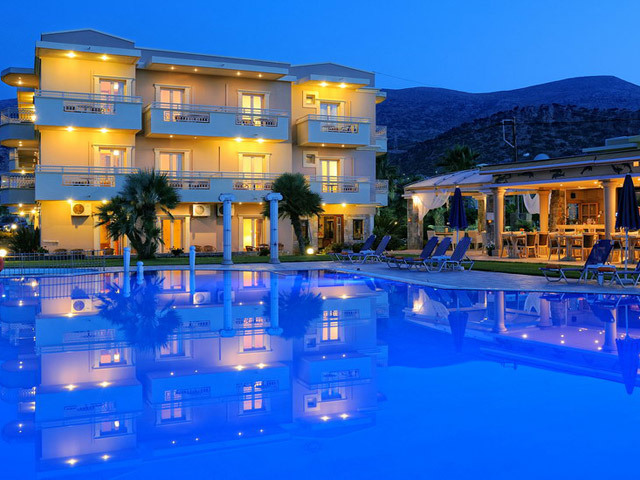 Open : April to October ... Creta Verano Hotel is located in a prime position at the high end of the pedestrian zone of Malia on the island of Crete. 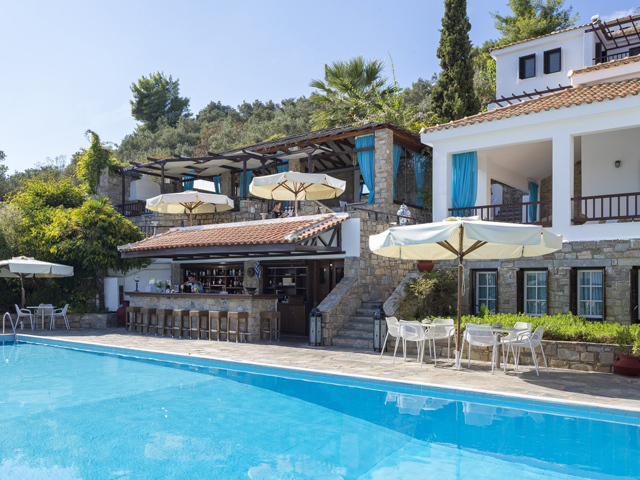 Open: April 21 - November... Our boutique-style hotel, set amidst lush botanical gardens and surrounded by beautiful Cretan landscapes is the perfect place to relax and rejuvenate. 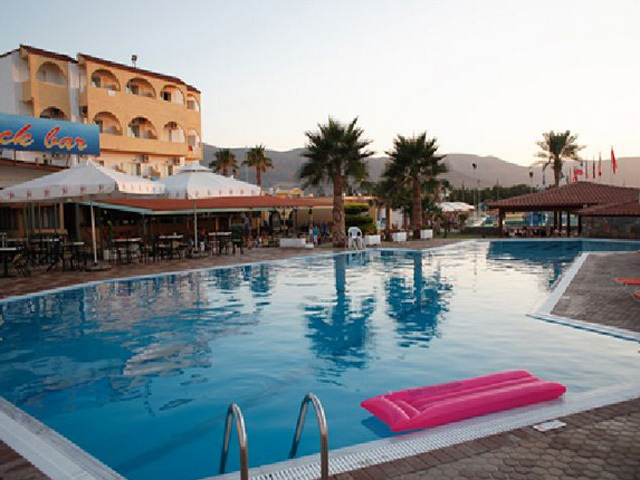 Welcome to Cretan Malia Park, this is life worth living. 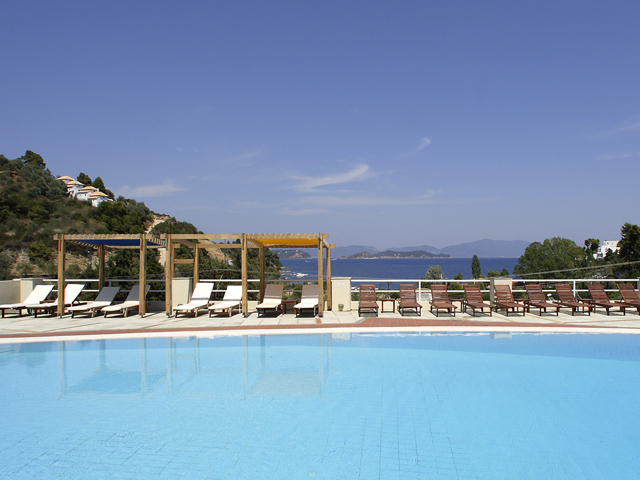 Open: May to October...Danaides offers accommodation with access to a garden with an outdoor swimming pool.